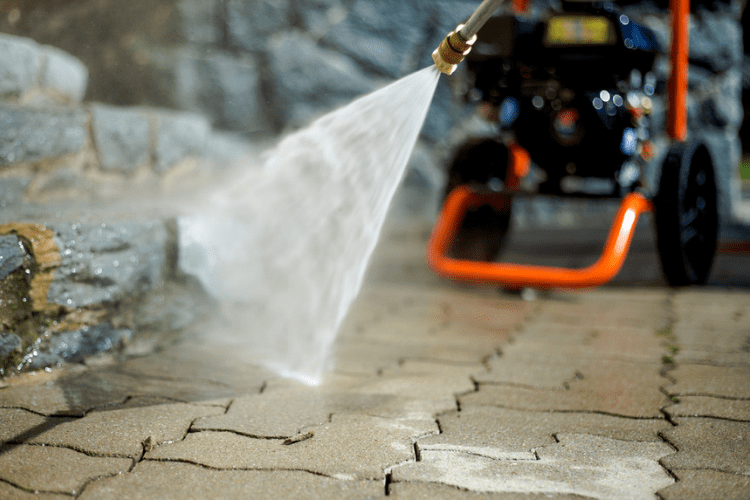 Taking Care of Your Pressure Washer | Gold Eagle Co. 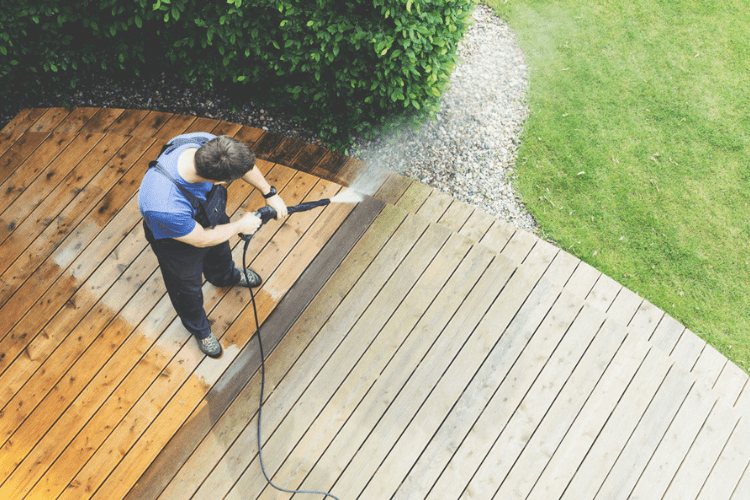 If you’re looking to clean up your driveway or deck in a hurry, there’s no better tool for the job than a pressure washer. However, maintaining your machine is easy to neglect, despite being imperative to its longevity and effectiveness. So before you put your machine away for the winter, take a look at this comprehensive list of preventative measures you can take to protect your pressure washer. The most important aspect of maintaining your pressure washer is insuring that no residual build-up begins to clog any of the machine’s main arteries. This means clearing the garden hose, spray head and the detergent siphoning system of any blockages or build-up. Some of this work is achieved before you put the pressure washer away after use, but also double check all of the machine’s systems before going to work. This is especially important when checking the spray hose for bulges, cracks or wear. Perhaps the most important step you can take in preserving the integrity of your pressure washer is to relieve any residual pressure left over in the hose and pump. If you’re using an electric washer, unplug the main power cord, or if your pressure washer is gas powered, make sure the engine is completely shut down. Then point the spray gun away from yourself and depress the trigger until all remaining water has drained from the system. If you’ve recently used detergent in your power washer, you’ll want to set the trigger lock and run water on a low setting through the machine for around two minutes to clear out any residual soap. After the water runs clear, disconnect the water supply. If you have an electric model, restart the engine and run the machine until all water has exited the pump. If you’re using a gas model, pull the recoil handle around six times until the same has been achieved. STA-BIL Pump Protector is specially designed to lubricate and protect your pressure washer’s internal components during short or long term storage. STA-BIL Pump Protector features a threaded applicator hose that attaches to your pressure washer’s water intake point, and evenly covers your pressure washer pump’s hard-to-reach internal components. Plus, the pump protector serves as an anti-freeze, making winterizing your pressure washer extremely easy.